Nairobi : The African Development Bank (AfDB) announced on Thursday it would provide 2.5 trillion shillings ($25 billion) over the next five years to help in the global fight against climate change. AfDB President Akinwumi Adesina said the bank currently provides 34 per cent of its overall lending portfolio to projects aiming to boost the fight against climate change. Addressing the One Planet Summit during the fourth session of the UN Environment Assembly, Adesina said there was need to create home-made financing mechanisms to enable local communities cope with climate change. He said the financing required to deal with climate change should come from the private sector and the funds should be directed towards renewable energy solutions to enable millions of people still unable to access electricity to be connected, Xinhua news agency reported. "Africa needs indigenous models to finance climate change," Adesina said, noting that AfDB created the Africa Financial Alliance for Climate Change, meant to pool financial resources towards investing on efforts to fight climate change. Adesina said under the financial initiative, the bank was working with central banks to direct money to the climate change action. According to the AfDB, the central banks own $1.2 trillion dollars worth of reserves which could be redirected towards renewable energy financing initiatives to help fight climate change effects. 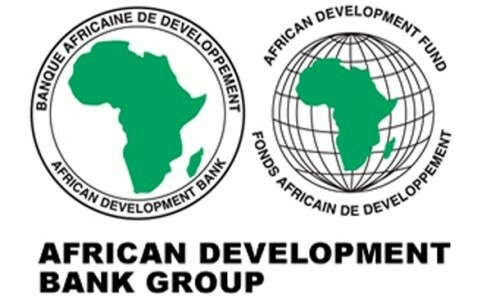 The AfDB, through its Desert-to-Power Initiative, currently seeks to produce solar energy from the Sahel region to help some 250 million people to access affordable energy.